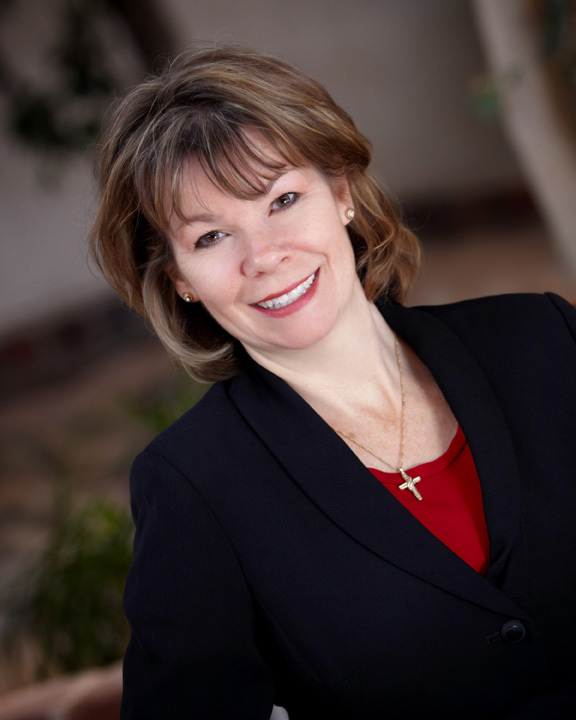 ‘Leanna Ellis takes a back seat to no one,’ says Debbie Macomber. But Leanna hopes she allows God in the driver’s seat as she taxies her two children to and from all their activities, lets her menagerie of pets in and out … in and out ..., figures out what to cook for dinner (or where to order takeout), and at the same time keeps those wacky characters in her head from bothering others. Winner of the National Readers Choice Award, Leanna writes quirky women’s fiction along with an upcoming Amish/vampire series, now that’s wacky! A ‘can do’ kind of woman runs her own business, raises her teenage daughter, and takes care of her ex-mother-in-law after a botched facelift. But Kaye learns a facelift is more than skin deep. Joy is more than tacking on a happy face. It's relying on her sovereign God who has a plan for her life. Facelift…it’s more than skin deep. They weren’t called Grimm for nothing. If I’d only been given a five-minute warning. Doom comes to call for me on a warm autumn day, when the grass is still green and a slight breeze ruffling the yet-to-turn-brown leaves. No letter from the IRS arrives. No mammogram shows an area of concern. God doesn’t send a lightning bolt to strike my house. The announcement comes in the form of Darth Vader’s theme song amplified in the confines of my Volvo. The ominous tune marches out of my cell phone with determination and self-importance, the perfect reflection of the one calling, and prickles the hairs at the base of my neck. 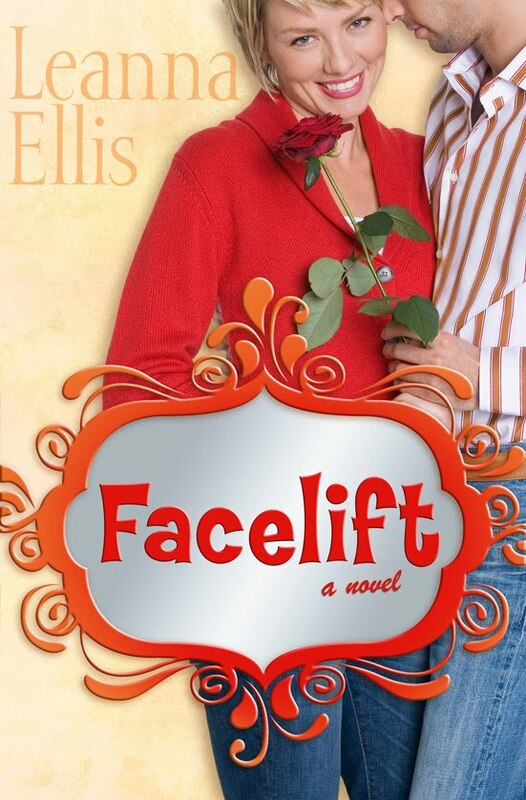 To download the first chapter of Facelift, visit Leanna's website. Leanna Ellis is giving away a copy of Facelift. To be entered in the book giveaway, leave a comment by Monday, October 18th and check back on Tuesday, October 19th to see if you've won. You can enter twice--once on this post and once on tomorrow's interview with Leanna Ellis. If you want to guarantee that you're notified if you win, then leave your email address in the comment, otherwise, you can just check back and email me through the button in my sidebar. Amish/Vampire? Oooohhhh my! And this one sounds ENTIRELY too fun. ENTIRELY! Love the trailer. Sounds great! I love having these opportunities to possibly win a new book; but best of the all the suggestions to put on my to read list! I've definitely added this to my to be read list. This sounds like a book I would enjoy. Thanks for the chance.